March 14, 2017 – Wyndham Vacation Resorts Asia Pacific has appointed Richard Meulet to manage one of the most prestigious properties in its portfolio, Wyndham Surfers Paradise. 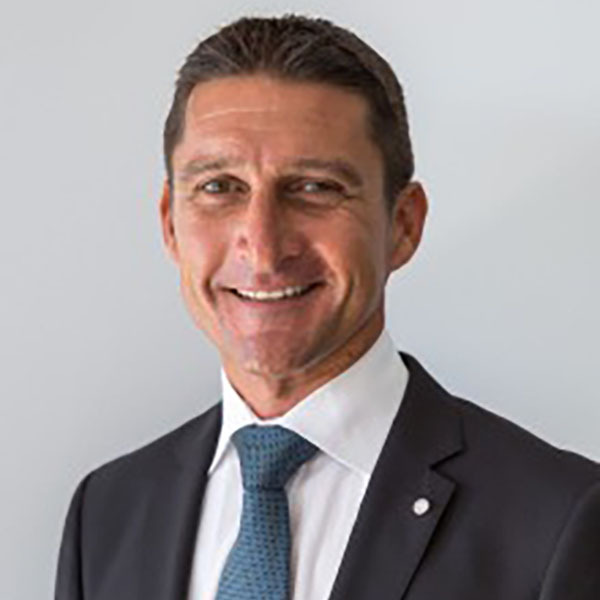 Richard comes to Wyndham having spent close to nine years of his career in General Manager roles at Sydney hotels and with more than 16 years’ management experience in hospitality, mostly in the competitive Sydney market. In his most recent role, he oversaw operations and performance at more than 100 properties in the Contemporary Hotel and Luxe Houses portfolio. 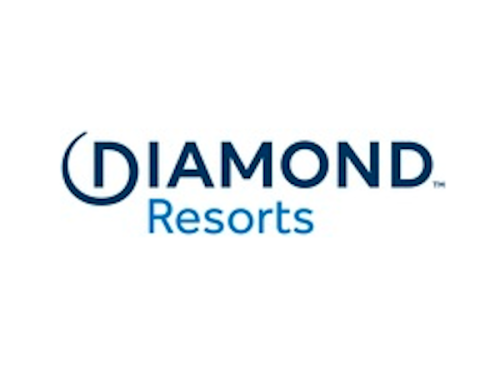 Senior Vice President Resort Operations and Property Development, Matt Taplin, said Richard’s broad experience will make him an asset to Wyndham. “Richard is very comfortable leading a team and he takes great pride in mentoring his staff and ensuring their career progression. That, along with his career commitment to creating personalised and memorable experiences for guests, makes him a perfect fit for Wyndham Surfers Paradise,” Mr Taplin said. The namesake of global hospitality giant Wyndham Hotel Group, Wyndham is an upscale brand that delivers a comfortable environment to exceed expectations and offers world-class amenities, thoughtful inclusions and tailored service. The move to Wyndham Surfers Paradise represents a homecoming for Richard, who earned his first managerial position and spent his early career on the Gold Coast, before moving to Sydney. Wyndham Surfers Paradise, situated on Surfers Paradise Boulevard, is a mixed-use property available to hotel guests and timeshare owners in the WorldMark South Pacific Club by Wyndham. It offers guests a mix of one and two-bedroom suites, which each have a spacious balcony, fully-equipped kitchen and laundry, LCD TV with Foxtel, DVD player and iPod docking station. The property features a heated swimming pool, spa, gym, barbeque and alfresco recreation area, lobby lounge and a restaurant.